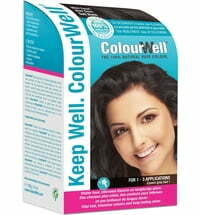 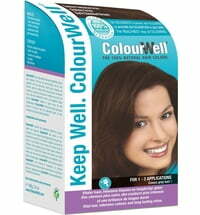 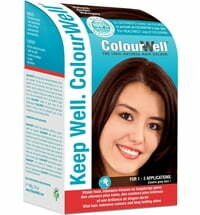 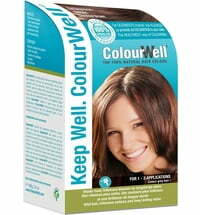 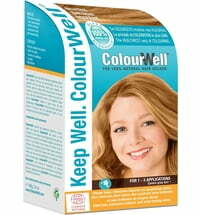 The semi-permanent colours by ColourWell are perfect for people suffering from a sensitive scalp. 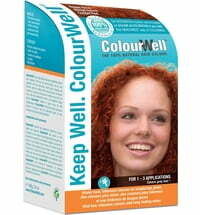 They are composed of carefully selected, natural ingredients and are free from PPD, ammonia and parabens. 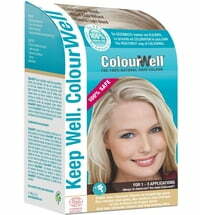 Regular use results in more vitalised hair, intensive colour payoff and lasting shine.